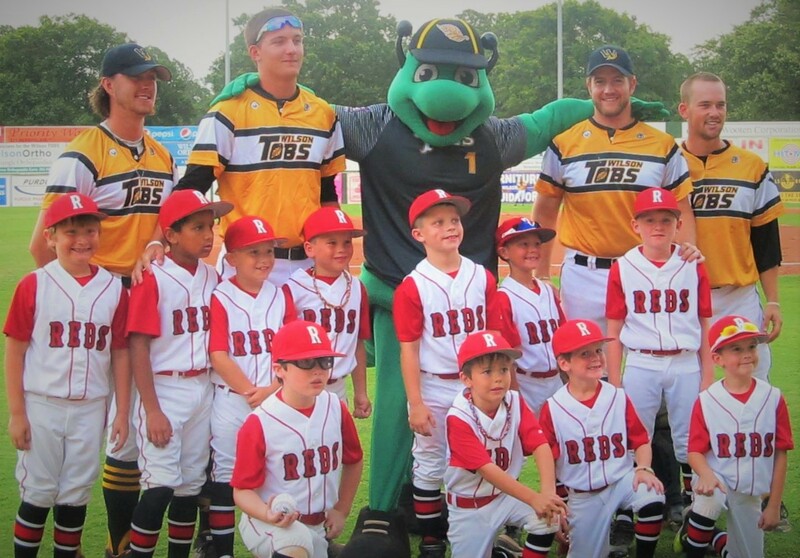 Celebrate your child’s birthday at Historic Fleming Stadium with the Wilson Tobs! Birthday party packages are based on 10 children and include private picnic area with Wilson Tobs party host. 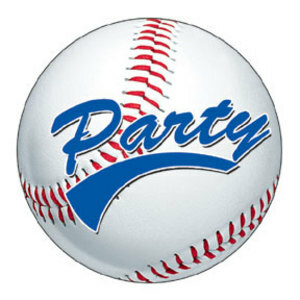 Party also includes General Admission ticket for 2 adult parents. 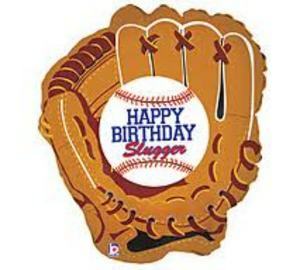 Is your birthday not during baseball season? Consider inviting Slugger! Our mascot is happy to attend events throughout the year. Give your sports team the thrill of a lifetime! When the Wilson Tobs take the field for the National Anthem, your team, in their uniforms, will be standing with them on the field and introduced over the PA system. Choose any of the following add-ons for extra fun!! !